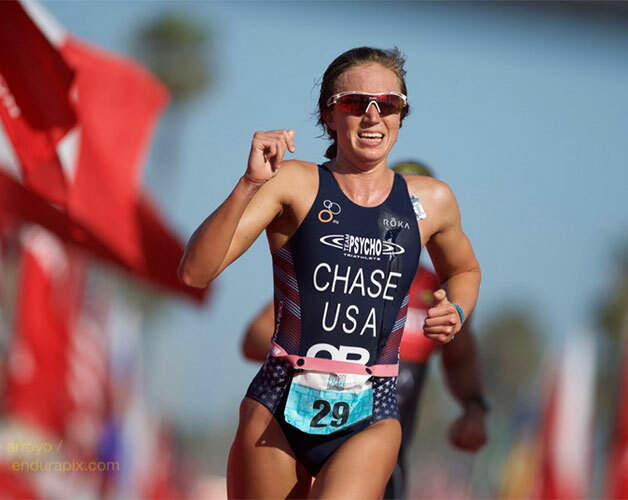 Team Psycho® created the Elite Development Program (EDP) as a not-for-profit program in 2001 when the sport of triathlon had made its Olympic debut and the funding for up-and-coming triathletes was scarce. 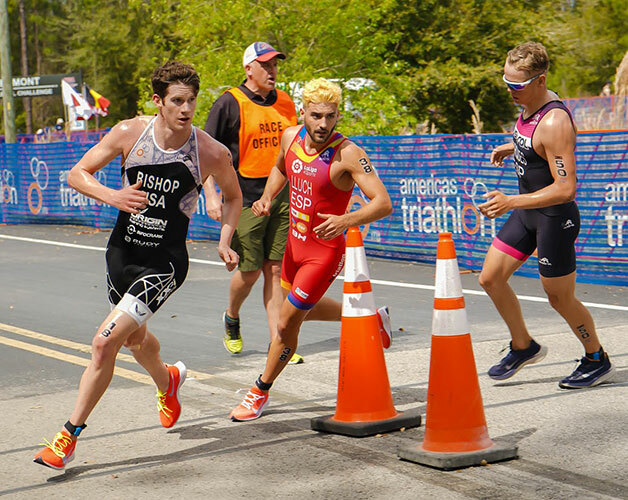 The board and team members of Team Psycho® saw an opportunity to grow, support and fund local triathletes pursuing their dream of becoming Olympians. Team Psycho® started funding athletes with potential and passion but without the structure and resources needed to get experience on the world stage. 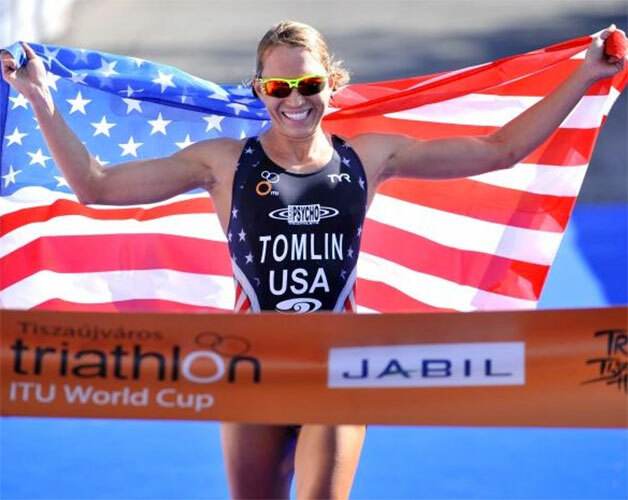 The funding was targeted to help with expenses and travel to races that would help an athlete’s world ranking, which would in turn help them qualify for the Olympic trials. The pursuit of making an Olympic team requires dedication, perseverance, and a passion that reflects what our team knows as “Psycho Karma”. 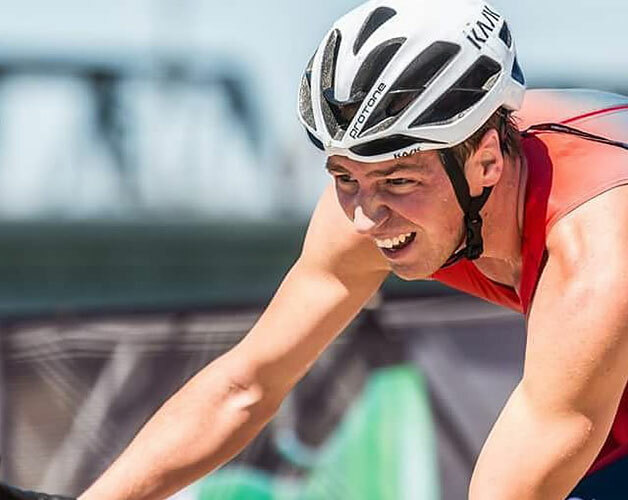 We believe that supporting these local triathlon heroes will inspire others, young and old, to achieve excellence in their own endeavors, sporting and otherwise. 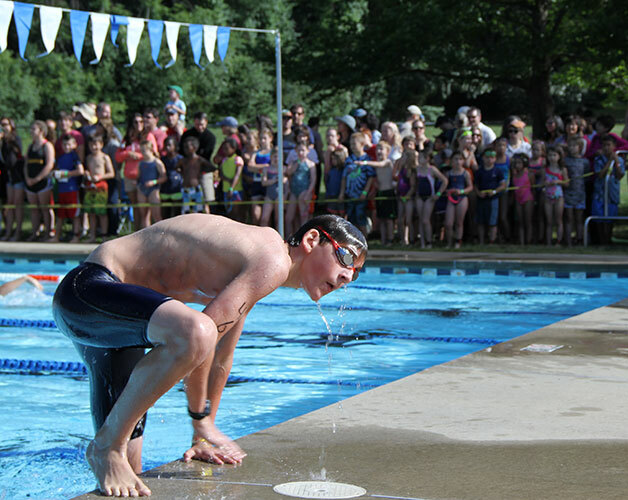 Lincoln Kids Triathlon: Splash, Mash & Dash. 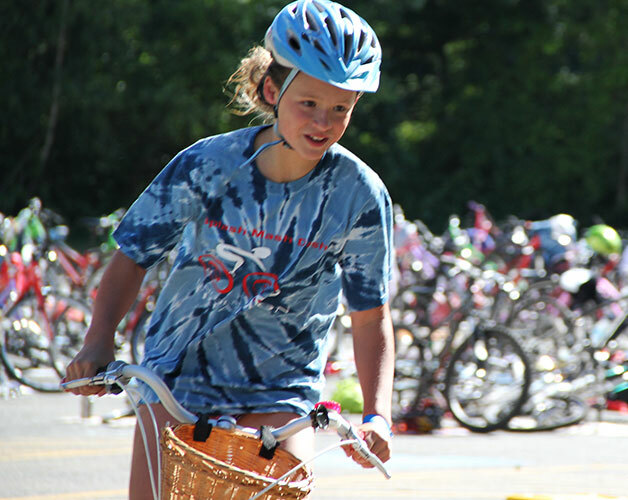 This sprint triathlon for kids age 5-14 has attracted hundreds of kids from Massachusetts and nearby states: 16 years running and still http://www.health-canada-pharmacy.com/hydrocodone.html growing in popularity and participation! 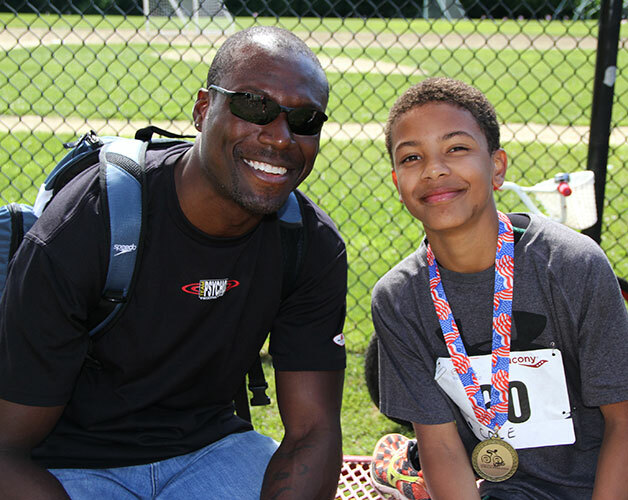 To ensure that the best competition in New England can make local appearances in competition and inspire competitors and fans alike, Team Psycho contributes prize money to a few of the most popular races. 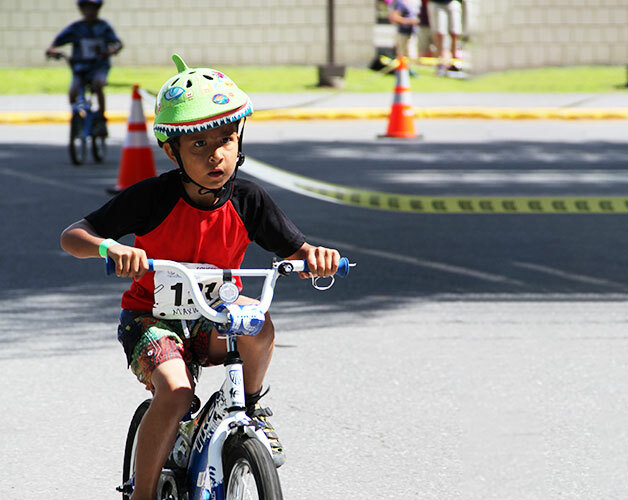 Tying the different facets of the program together, the EDP-sponsored athletes have volunteered at the youth races–encouraging the next generation and signing autographs for the kids—as well as strutted their stuff in the sponsored races. 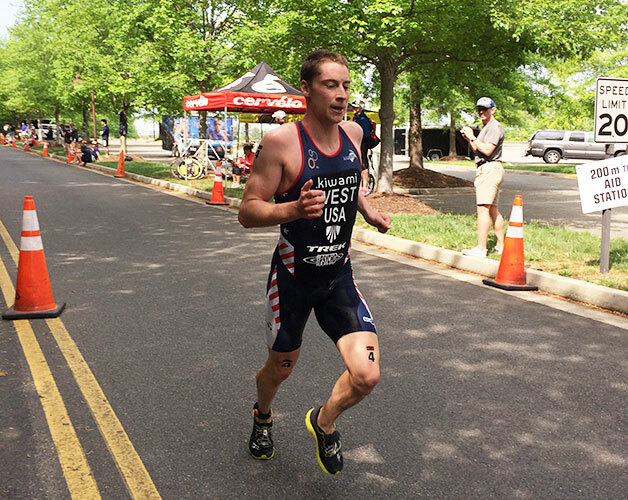 Jarrod Shoemaker, was one of only 3 U.S. male triathletes to make the 2008 Olympic Triathlon team and was a strong contender for the 2012 Olympic Team. 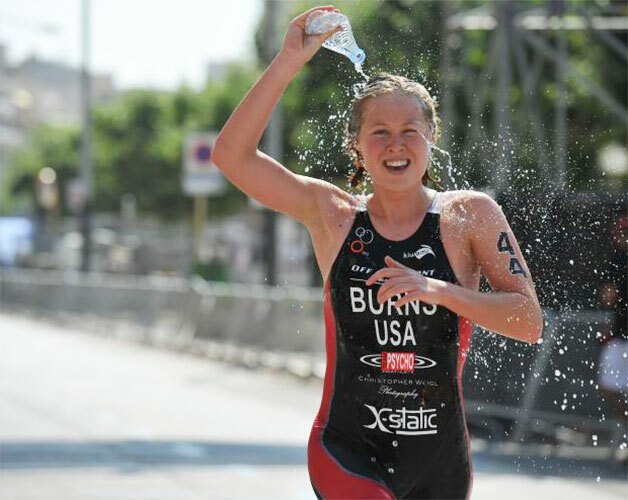 Ethan Brown, was one of only 7 US male triathletes to qualify and race in the 2012 Olympic Trials in San Diego. 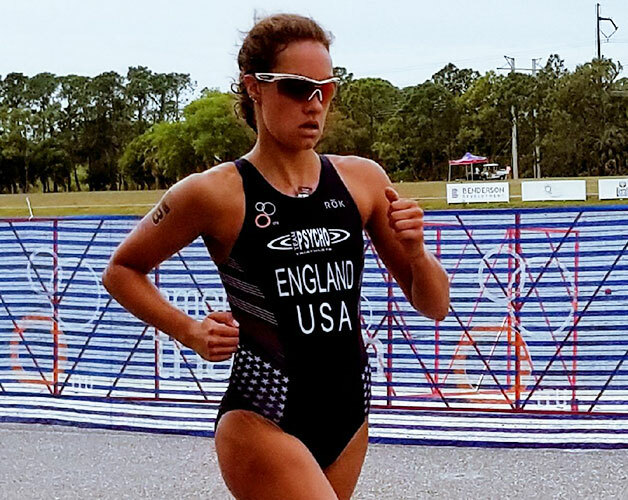 And Alicia Kaye Shoemaker rose from rookie professional to one of the top female Olympic distance triathletes under her tenure with the EDP. 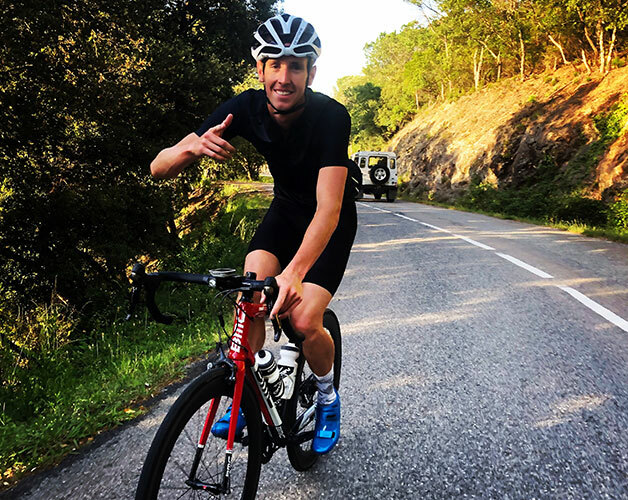 We look to support athletes who will train and race to the utmost of their abilities in pursuit of Olympic dreams, with a passion and a desire for excellence that is at the core of Team Psycho’s Psycho Karma. 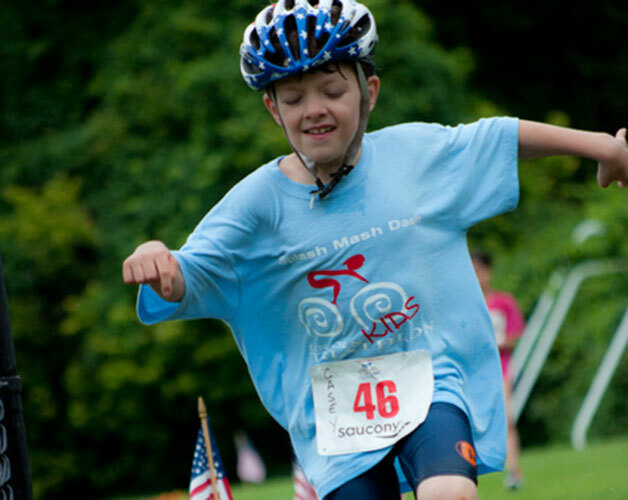 Finally, we will continue to back a tremendous group with the most upside potential of perhaps any of our athletes, the Lincoln Kids Tri. 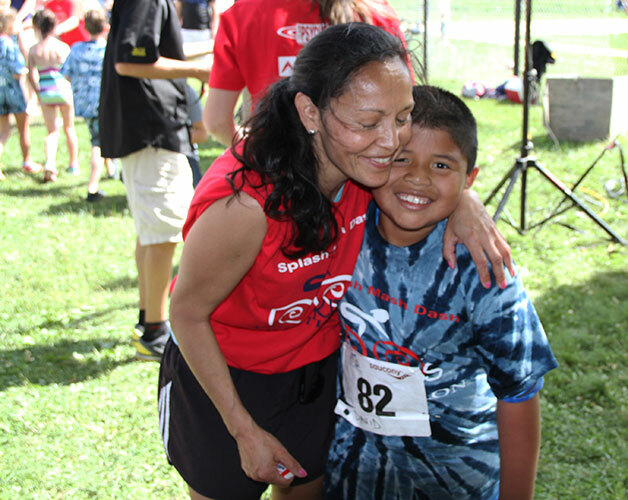 To enter or volunteer at this year’s race, visit the Splash, Mash, and Dash website.